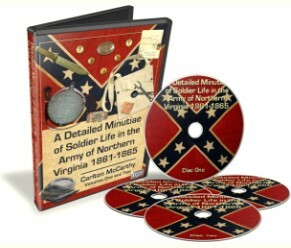 Like his Northern counterpart, the Confederate soldier fought against bullets, starvation, miserable weather, disease, and mental strain. 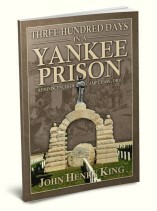 But the experience was perhaps even worse for Johnny Reb because of the odds against him. Never as well equipped and provisioned as the Yankee, he nevertheless performed heroically. 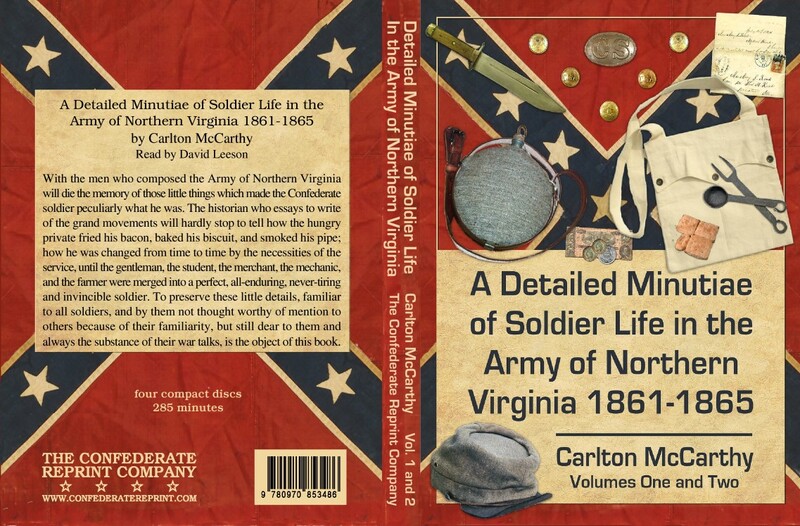 The author, a private in the Army of Northern Virginia, describes the not-always-regular rations, various improvisations in clothing and weaponry, campfire entertainments, the jaunty spirits and the endless maneuvering of the men in gray. 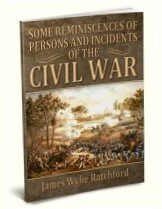 Real but forgotten faces are glimpsed momentarily in famous battles, and the tramp of feet on the way to Appomattox is heard.